Wayne Rooney is an English professional footballer who plays for Major League Soccer club D.C. United. At club level, he has won every honor available in English, European and Continental football, and he is the only English player to win the Premier League, FA Cup, UEFA Champions League, League Cup, UEFA Europa League, and FIFA Club World Cup. 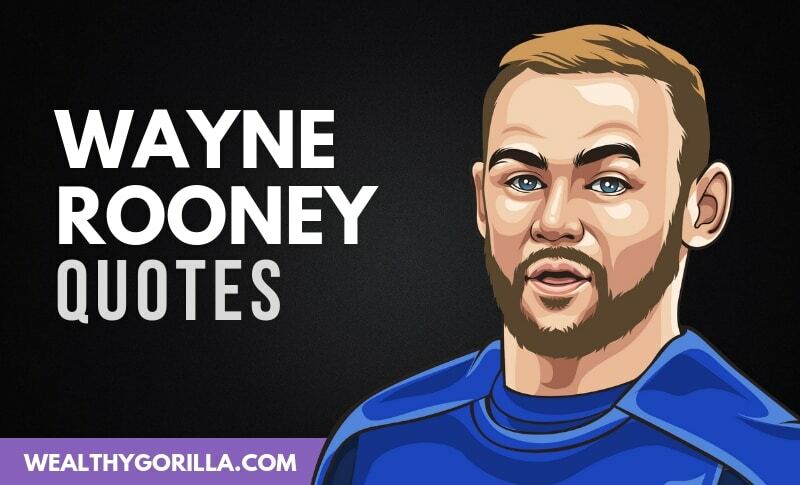 Thanks for viewing this collection of Wayne Rooney quotes! Don’t forget to share them on social media. Which are your favorite Wayne Rooney Quotes? Leave a comment below.